Walt Whitman (1819-1892) was a noted poet, essayist, and journalist, perhaps best known for his collection of poems titled Leaves of Grass. He wrote of divine experiences on several occasions in his poems. 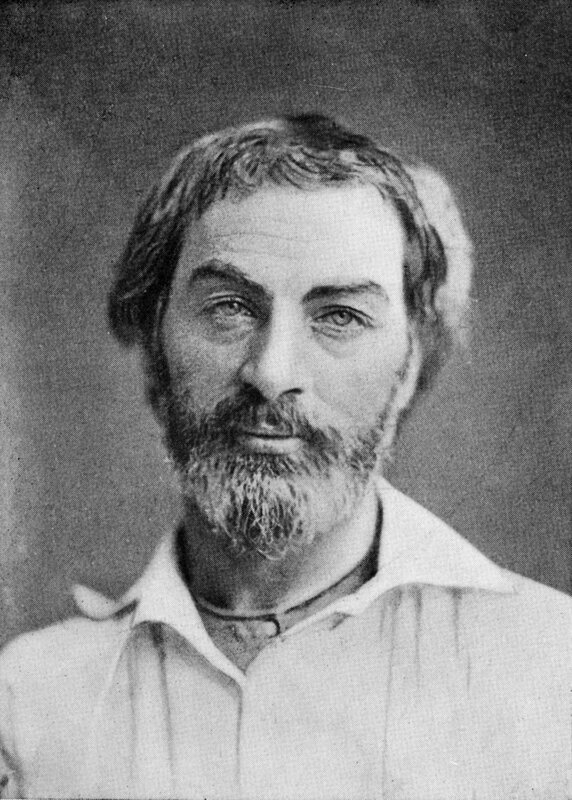 Walt Whitman (1819-1892) was a noted poet, essayist, and journalist, perhaps best known for his collection of poems titled Leaves of Grass. One instant of the future land, Heaven’s land. I see letters from God dropped in the street, and every one is signed by God’s name. Previous postSam Harris Talks Favorably of Jesus?